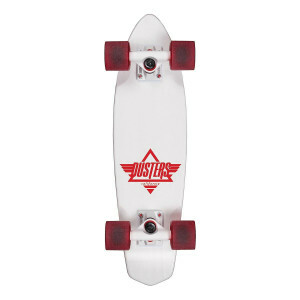 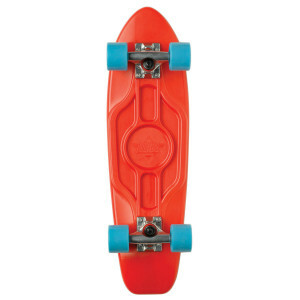 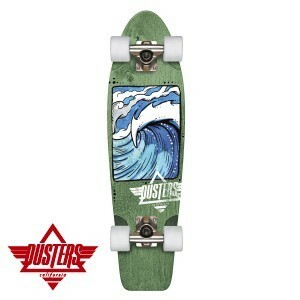 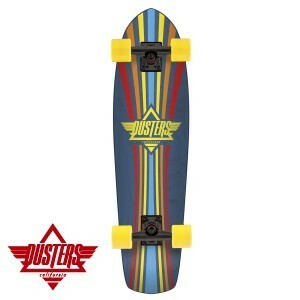 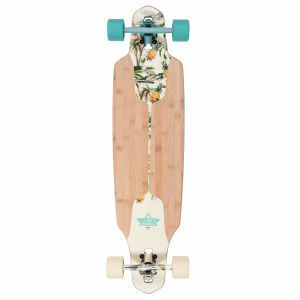 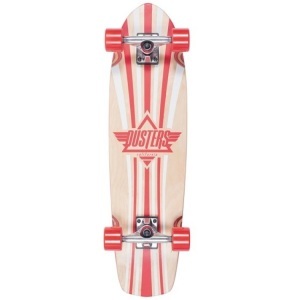 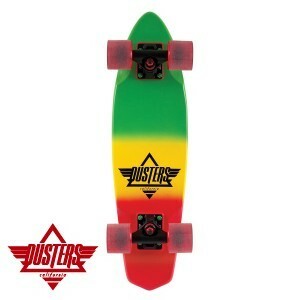 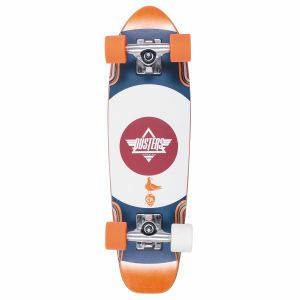 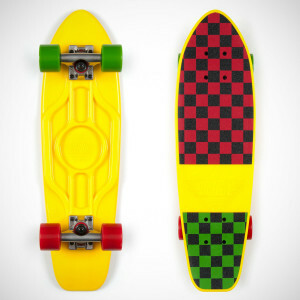 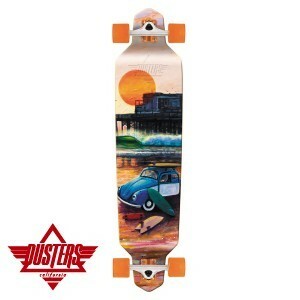 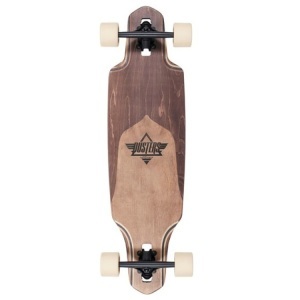 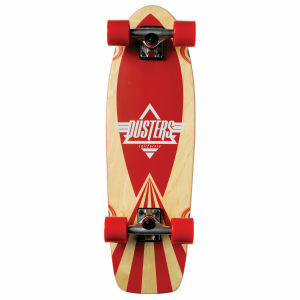 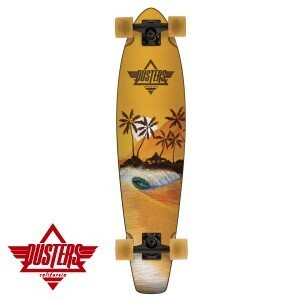 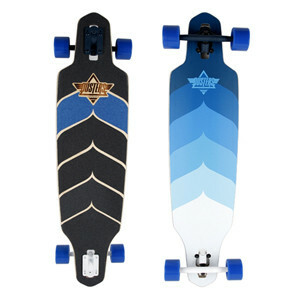 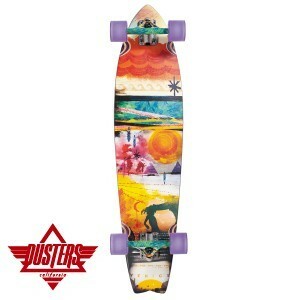 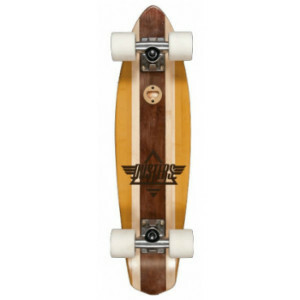 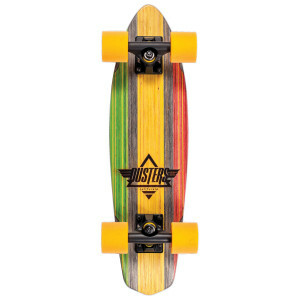 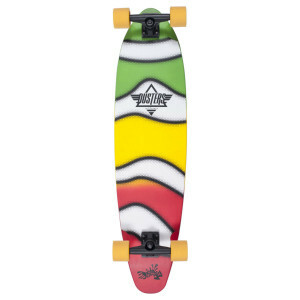 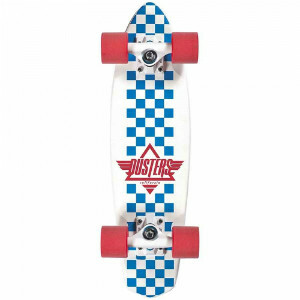 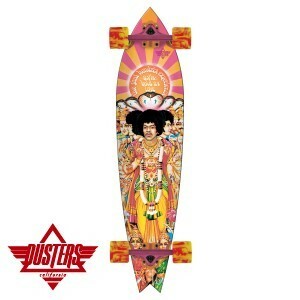 Dusters California is a retro inspired cruiser, shortboard & longboard manufacturer that embraces the artistic side of Skate, Surf, Art and Life! 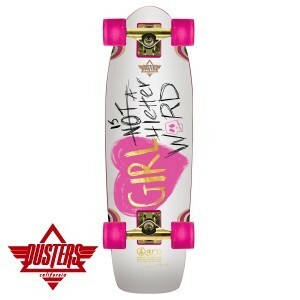 The Dusters Girl Is Not A 4 Letter Word Cruiser is a board that supports “Longboarding for Peace” which acknowledges and encourages female skating. 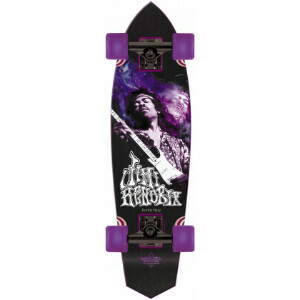 The board features artwork by former 70’s pro skater Cindy Whitehead. 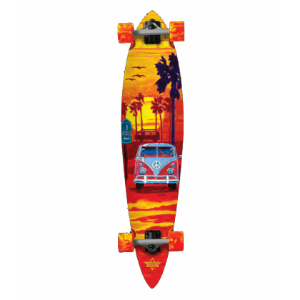 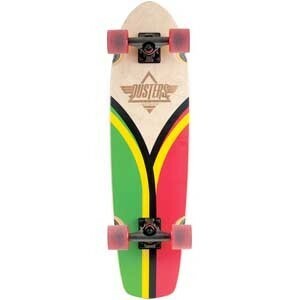 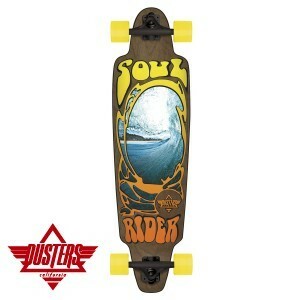 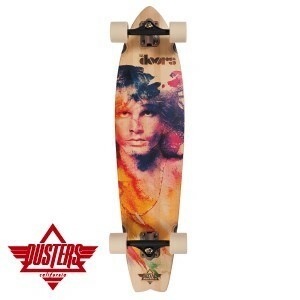 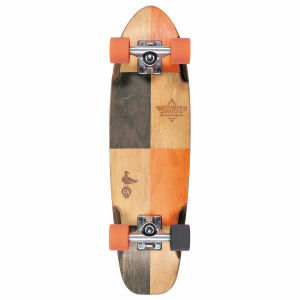 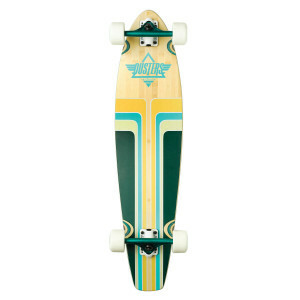 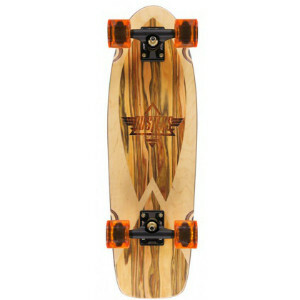 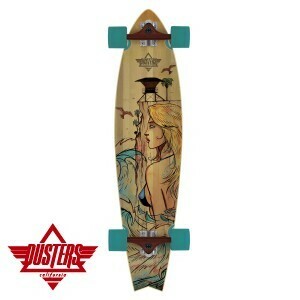 The Duster The Doors Mojo Rising Longboard features The Doors lead singer Jim Morrison.